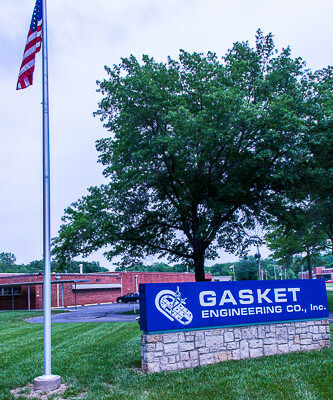 For companies needing products precisely converted from a wide variety of materials, Gasket Engineering is the most service-oriented, experienced partner that provides “one-stop shopping” and quick turnaround for the broadest range of high-quality parts and materials. Started in 1942, this third generation family-owned business has grown into a worldwide leader in rotary and flat bed die-cut parts. 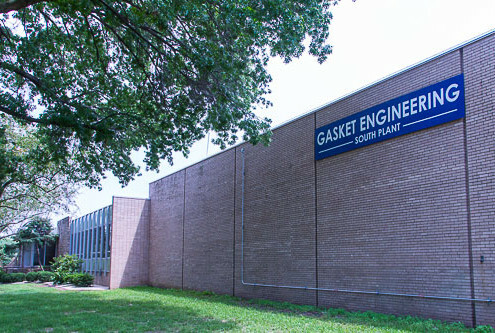 Gasket Engineering’s ever-expanding capabilities leverage the large selection of state-of-the-art, ISO-9001 certified production technologies with our experienced team of specialists that embody our customer service mindset and will go out of their way to get what you need when you need it. The facilities include two major manufacturing buildings (one 60,000 square feet and the other 80,000 square feet) located in Kansas City and serving clients nationwide.